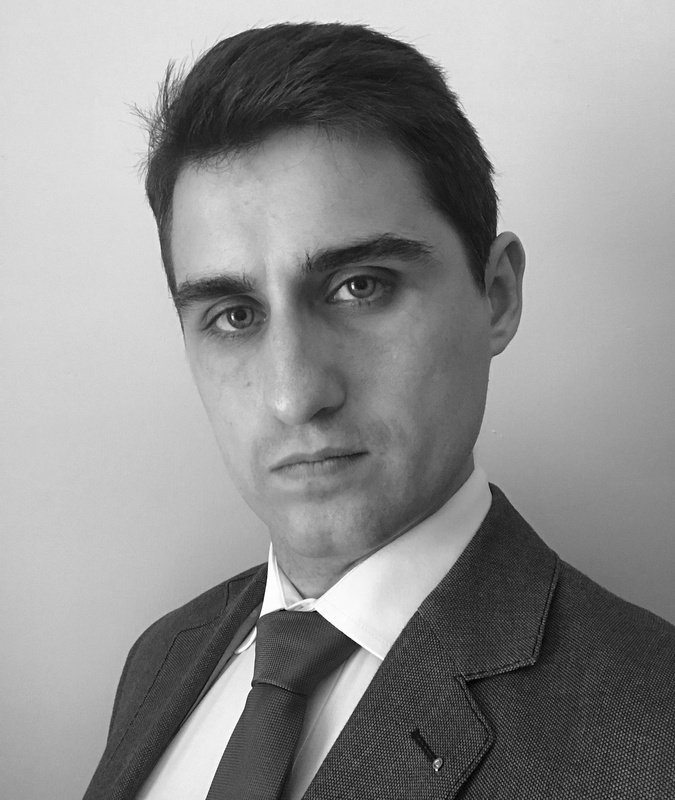 John gained a solid understanding of Property and other traditional Chancery work during pupillage. Since joining 3PB John has frequently advised on boundary and landlord and tenant disputes. He is well-placed to receive instruction on both written and court-based work in these areas. The rights and duties of executors.